The Wolds Gliding Club is regarded as not only being one of the premier gliding clubs in the North, but also one of the top sites in the UK. 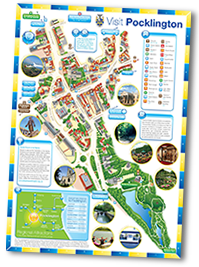 They have a wide base of regular members and welcome new members and visitors all year round too. 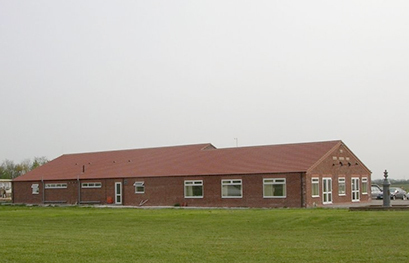 Situated on Pocklington Airfield and having both grass and hard runways, The Wolds Gliding Club facilities are first class and amongst the top in the UK and Europe. Other facilities include an impressive clubhouse and briefing rooms, bunk house and most important of all – the bar and social area. 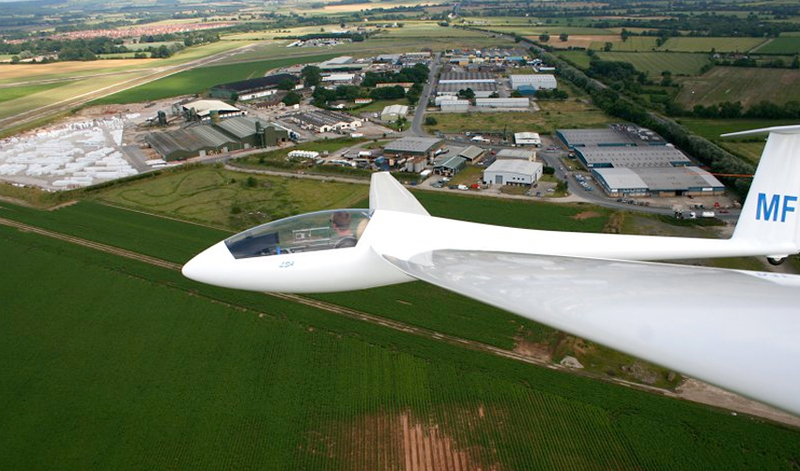 CLICK HERE to visit the Wolds Gliding Club website. 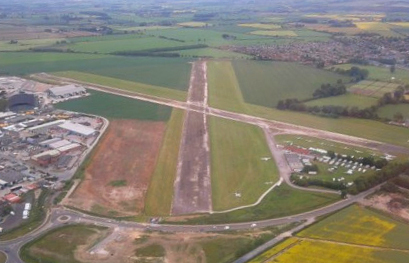 During the Second World War Pocklington Airfield was an RAF base that was home to the first Canadian squadron in Bomber Command, 405 Squadron, flying Wellingtons. During the first year at the base 405 squadron took part in 84 raids, loosing 20 bombers. In 1942 the 405 squadron swapped bases with 102 squadron from RAF Topcliffe. 102 Squadron flew Halifaxes from the base until the end of the war when for a short time Liberators were based here.